Meet my second plant-love, Lemon balm (the first would be the Oak, more about him later). I was a very moody teenager. 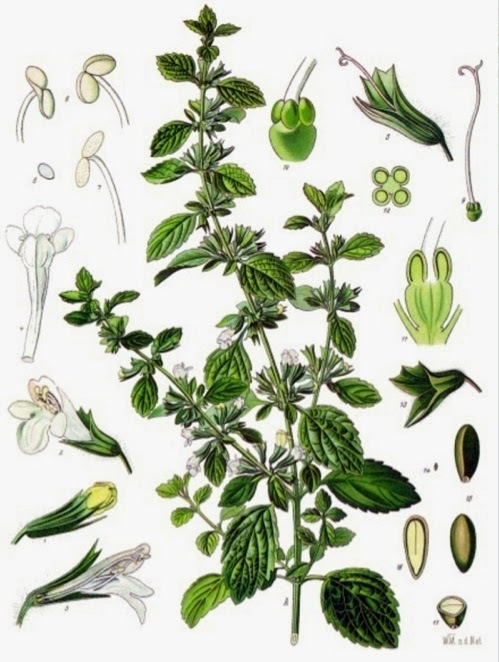 In a playfully written book ‘for witches’ I read that Lemon balm had an intriguing Swedish nickname: “hjärtans fröjd” (“hearts’ delight”) – and that sounded like a prescription to me! I talked about it with my mother and she got some fresh Lemon balm into the kitchen…of which I drank countless cups of tea*. And never had to suffer PMS again! Much later I discovered this garden companion is an excellent remedy for herpes simplex as well. When you feel the tingling heat of a blister coming up, run to your plant – explain why you need its help – and very often she agrees you could use a leaf. Roll the leaf between your fingers to crush it and hold against your lip. Most often the tingling subsides, without an outbreak. The flowers are a great source of nectar for many insects (including honeybees! ), and with its bright green foliage it fills up a otherwise-sad corner in the garden very effectively. * plain lemon balm tea can taste less pleasant. I’d recommend adding mint, honey or lemon to your remedy, or make a lovely brew with them all, adding some ginger root to the mix as well (adding the lemon juice as last). Lemon balm is anti-viral (which explains its effectiveness with herpes simplex) and cleansing for the lymph. This makes it a great pick-me-up when you’re feeling a flu or cold coming up. It also helps to prevent cramps and windiness of stomach and guts. 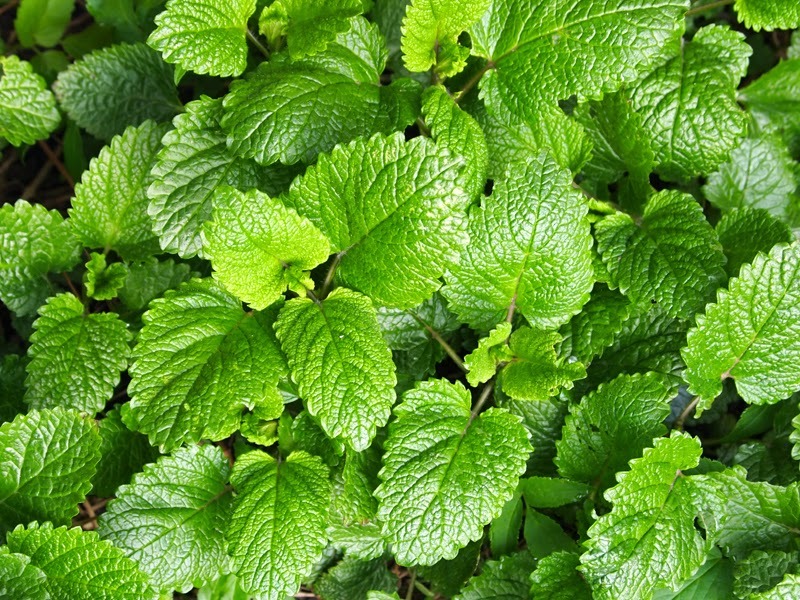 Lemon balm has a soothing effect on adults and children alike. Not everyone likes its taste though – a good alternative would be chamomile. I see the deva of lemon balm as a happy, content, generous woman, who is enjoying being an important part of the dance of life. Get in contact with her as soon as you can – she is always available for a meaningful chat. 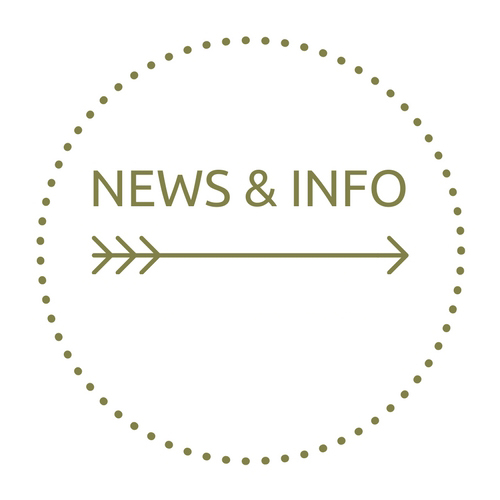 < What is going on, an update.